Welcome to 1516 Springvale Road. 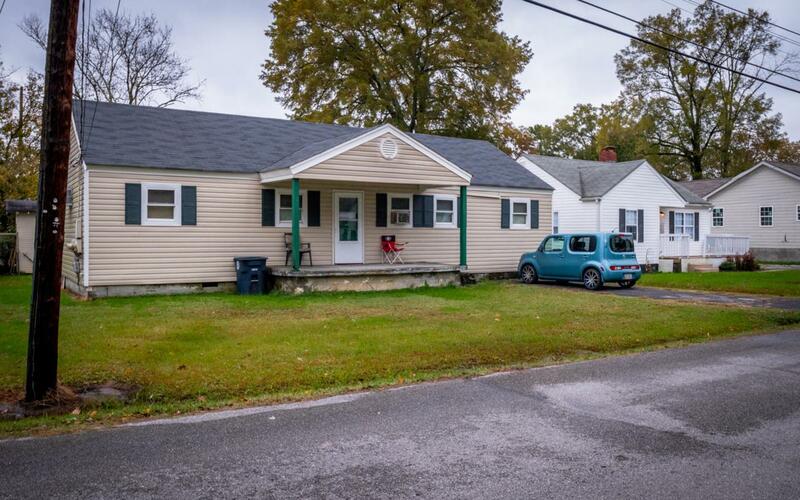 This 3 bedroom, 1 bath home is located just minutes to Downtown Chattanooga. This would be a great starter home or investment property. Make your appointment for your private showing today. SPECIAL FINANCING AVAILABLE ON THIS HOME COULD SAVE YOU $949 WITH THE ZERO PLUS LOAN, CONTACT AGENT FOR DETAILS.